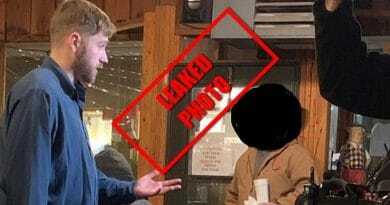 90 Day Fiance new dad Paul Staehle got to hold son Pierre Staehle and a source at the hospital in Manaus, Brazil leaked some photos. Although it’s been days since Karine Martins gave birth, the hospital source says both she and her son are being held at the hospital due to complications post-birth. Check out the photos of Paul Staehle and Pierre Staehle above and below, read what we found out. As reported, Karine Martins and Paul Staehle’s son was born with jaundice. Although this is common, it can be risky for the newborn. One indication that this case is more serious is that they are treating the little boy with phototherapy. In the majority of cases of jaundice, so long as the baby was born full term, the Mayo Clinic says no treatment is required. 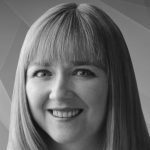 But in more serious cases, the infant can require phototherapy treatment and other testing because it can pose serious health risks. 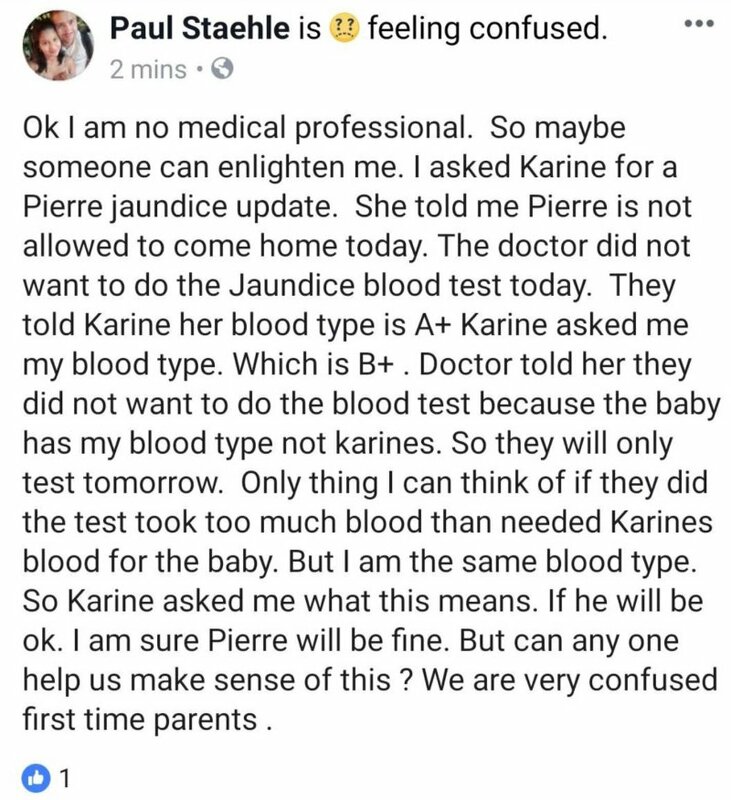 The same source that leaked the photos also said that Paul and Karine’s baby requires more testing because of serious jaundice. The same credible resources also say very high levels of bilirubin can put babies at risk of brain damage. 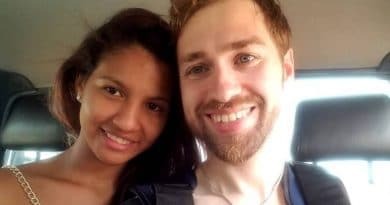 So how serious this is for the 90 Day Fiance newborn is unknown. What Causes Jaundice and is Pierre at Risk? The same research indicates the 90 Day Fiance baby may have jaundice for many reasons. It can be something as innocent as a mild infection ranging up to a more serious bacterial or viral infection. Internal bleeding can be a cause as can enzyme deficiencies, abnormal red blood cell issues, or a blood infection like sepsis. Other issues can be mother/child blood incompatibility or liver malfunction. The baby’s hospitalization continues days after birth. And jaundice can be a symptom of a much more serious condition. So, only 90 Day Fiance star Karine Martins’ doctors know just how serious this is. The source told us that Pierre is undergoing treatment for the condition while doctors test for the source of the problem. Paul Staehle shared about some of the testing planned for Pierre and it this sounds like they might be pursuing the mother/baby blood angle, but there’s no confirmation on that aspect. There’s also the issue to consider of the language barrier. Understanding technical medical jargon, even with a translator app, can’t be easy. Some of the issues surrounding the birth of Paul Staehle’s baby may also be down to the medical facility and quality of treatment. 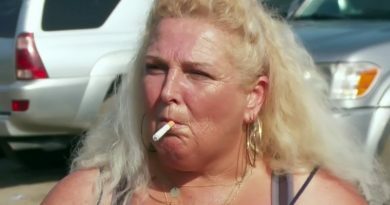 Most 90 Day Fiance fans are lucky enough to live in the US. Quality medical care is available to most women giving birth, even those without insurance. By comparison, Karine Martins had her baby in Brazil without any pain meds, and endured an anesthesia-free episiotomy. Not a comfortable notion. There’s also the factor that many parents will understand that any complication with a newborn can be terrifying. A study from Brazil showed that nearly 40% of new moms whose babies are treated for jaundice with phototherapy are scared and sad. Almost 30% feel at fault. 45.5% think the treatment is uncomfortable for the baby and nearly 30% think their babies lives are at risk. New parent fear is understandable. As of now, Karine Martins and Pierre Staehle remain in the hospital. That’s according to the leaker that sent us these and other images. You can see from these pics of Paul Staehle with baby Pierre that the infant’s eyes are covered. Even though he’s not in a photo therapy session. That seems to indicate something out of the ordinary is going on. But we were not able to get details about that aspect of the photos from our source. Check back with us often for more updates on the 90 Day Fiance baby drama. ← ‘Sister Wives’: Kody Brown Woos Wife Online – Thinks She Looks Like Meryl Streep?